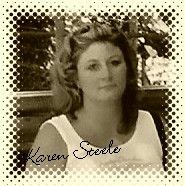 Karen Steele Just thought I would give an idea and also get some ideas on how to send an unexpected card. How about sending an unexpected card to someone you know in a nursing home or maybe someone your parents or grandparents know. Upload a picture of a big bright flower and tell them to have a wonderful day.